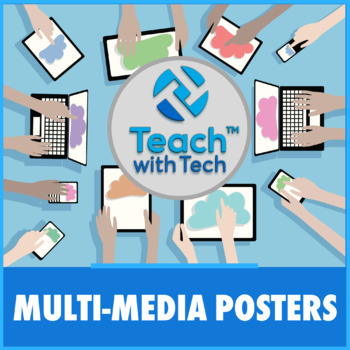 "Express ideas with ease by combining images, graphics, audio, video and text on one digital canvas." UPDATE: A lesson plan (PDF and Editable PowerPoint version) has been added to this resource. 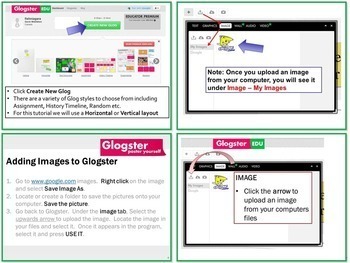 TeachwithTech is not affiliated with Glogster.com. 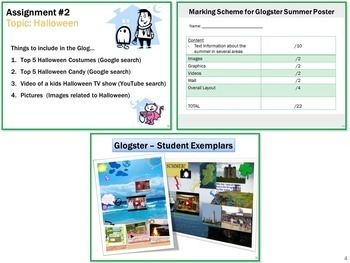 We have been given approval by Glogster to use their name and share their website here on TeachersPayTeachers.